WHY? 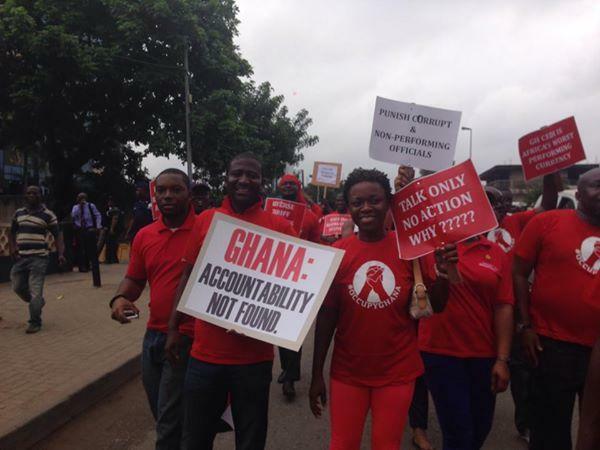 WHY IS SCRAP SHORT TERM TOURIST VISAS TO GHANA TAKING SO LONG? In short, the answer is on one of the signboards above…always in Ghana a sign of the times undermining, underlying everything, but everything! 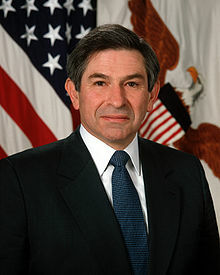 Years ago, before his dismissal, Paul Wolfowitz said, “It’s not a problem. It’s THE problem.” And it came back to haunt him with his dismissal as president of the World Bank.